Organized by NASA Montana Space Grant Consortium, students across the country participated in a high altitude balloon flight on August 21st. 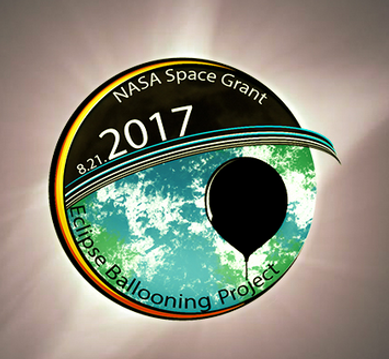 The event was an opportunity to send live video and images from near space of the eclipse. Streams of the event were captured and made available online, allowing for collaboration across 30 state-based Space Grant Consortia. With Dr. Jon Saken as faculty mentor, three Marshall University students created a team, MU-SPACE, to participate along with 54 other teams across 31 states. They went to Illinois to be in the totality path of the eclipse. Other teams were sprinkled throughout the rest of the eclipse’s path.